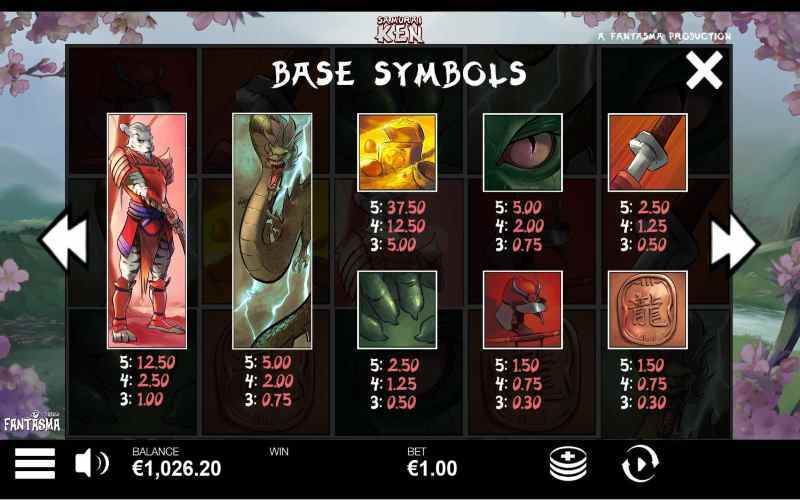 Samurai Ken slots is another collaboration between Fantasma Games and Microgaming. 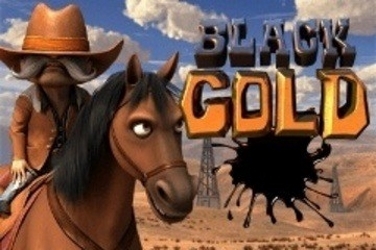 It tells the tale of a Samurai warrior called Ken who has to defeat an evil dragon to reach the treasures that it guards and players are invited to join him on his quest. As soon as the game begins you will see the strong Manga influence in its design. The 5 reels appearing as if from a comic book set upon a hazy background of lush green fields, a stream and pink lotus blossoms. 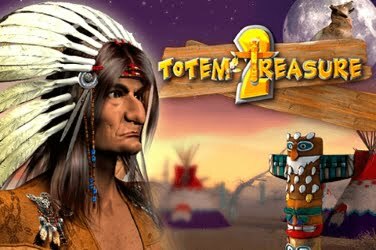 This is an online slots that is very atmospheric in its design, added to by the soundtrack that plays in the background as the reels are set to spin. 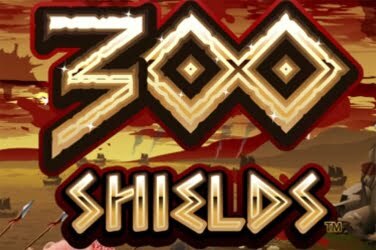 It has a Martial Arts theme and players are instantly transported to the Far East which is where all the fun begins. 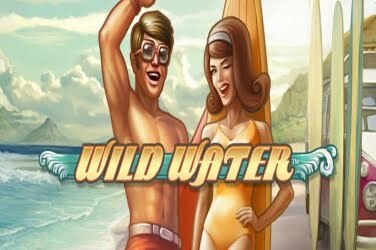 Here you can find Wilds, Scatters as well as some Bonus Features to add to the entertainment during play. And it doesn’t matter if you are on a Laptop, PC or Mobile the quality graphics and smooth game play is sure to have you coming back for more. 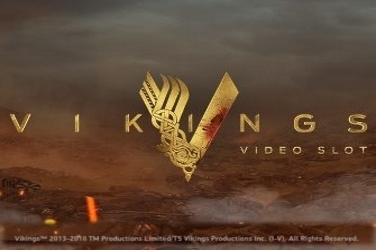 All the symbols are in keeping with the games theme and are intricately designed with high quality graphics. They consist of the Dragons Eye, Ken’s Helmet, the Dragons Claws, Ken’s Sword, an Inscription etched in stone and a pile of Treasure. Ken also appears on the reels along with the Dragon that he is attempting to slay. 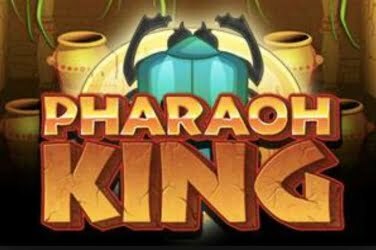 Both of these symbols can land up to 3 positions high which can lead to more chances of creating any of the 20 winning combinations that this online slots boasts. Wild – only to be found in the Free Spins Bonus Round this is a “Wild” symbol which has a striking red and black background. When this symbol is spun it can substitute for any symbol other than the Scatter. Scatter – sewn onto a Blue Flag is the “Scatter” and this symbol can lead to a Bonus Round when they fall on the 1st, 3rd, and 5th reels. 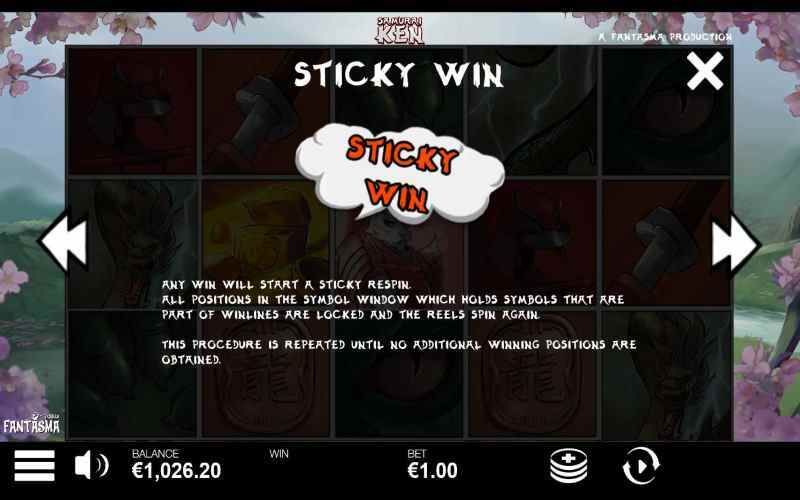 Sticky Wins – once you have found one of the 20 structured pay lines there is a random chance that this element of the Samurai Ken slots game will come into play. If this happens you will see all the winning symbols become “sticky” and remain in place while the reels Re-Spin. 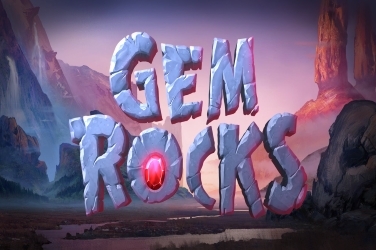 Should any symbols fall that match the “sticky” ones they are added to the winning combination and the Bonus Round will continue until no more appear on the reels. 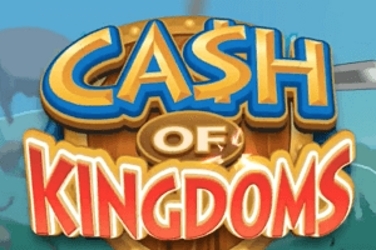 Free Spins – the Blue Flag “Scatter” has to be on the 1st, 3rd, and 5th reels for this Bonus Round to be activated. A second screen now appears where you will see Ken standing to the left and the Dragon on the right of the reels. 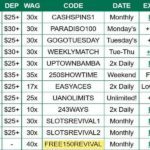 There are untold Free Spins available during this Feature but with each spin either Ken or the Dragon will strike. This is when the Meter at the top of your screen is used as it moves from left to right. Leaving the Bonus Round running until one of the main characters reaches the other side. Firstly you need to select your wager by using the +/- Button on the Control Panel. 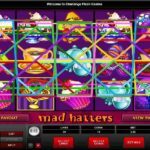 They begin at just 0.20 but by hitting the Max Button you will place the highest amount of 40.00 with each spin of the reels. 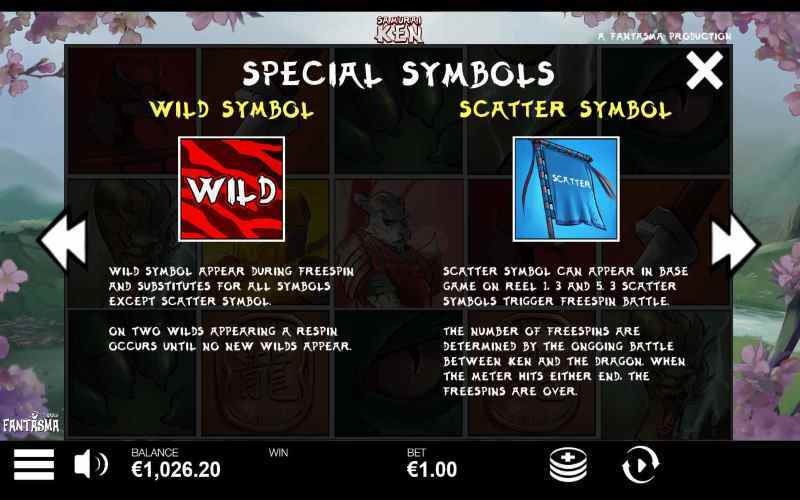 Some regulars to online gaming might be disappointed that the Wild symbol isn’t included in the Base Game but once you hit the Free Spins Bonus Round there are plenty of exciting Features. 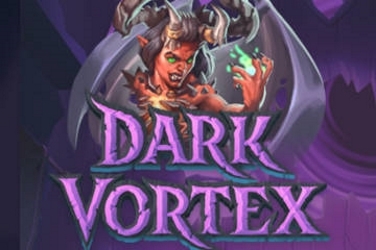 Not only will you benefit from the Wild but the Round continues until either Ken or the fierce looking Dragon have been killed. 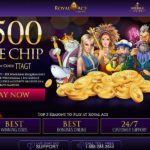 On average you should get about 10 to 30 Free Spins in this Bonus Round which gives players numerous chances to add to their winnings no matter what budget they have. 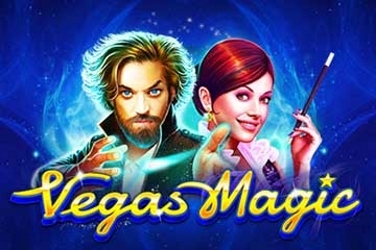 This slots game has been available in online casinos since its release in May 2018. It is classed as Low to Medium Variance but does have a healthy RTP of 96.35% which is something that will be appealing to players of any level. 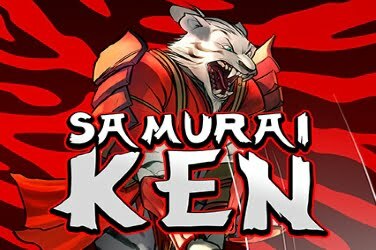 So if you enjoy Martial Arts themed games that are action packed and with a wealth of Features then why not give Samurai Ken a spin. 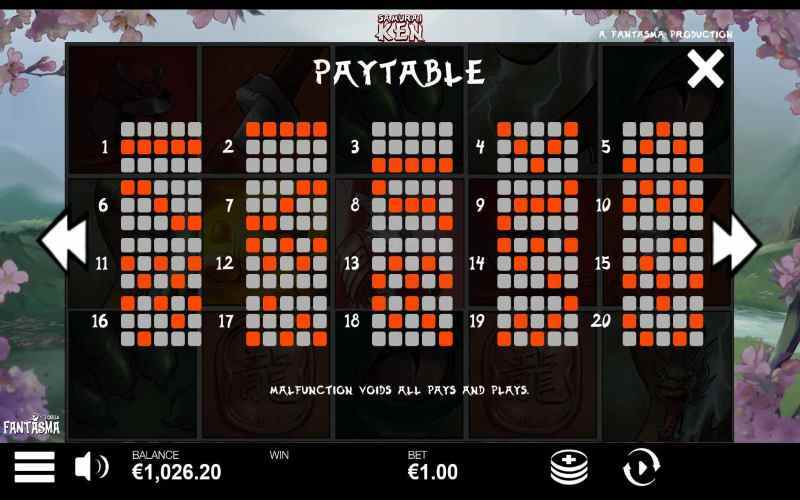 Samurai Ken is a non-progressive 5 reel 20 pay lines video slot game from Microgaming, it has a Samurai theme, and features a Scatter, wild symbol, free spins and two bonus features, Samurai Ken has a maximum jackpot win of 750 times your stake.